Lorna is one of the founding members of Aardman’s Digital team, who combine the heritage of Aardman’s animation and story-telling expertise with technical gaming geeks to create interactive content with the same entertainment values as their renowned films and TV shows. Lorna leads the team’s digital production of games, apps, websites, learning content and tools which entertain, educate and inspire young audiences worldwide. Clients include BBC, Cartoon Network, Disney, Penguin Random House, Macmillan, HarperCollins and the Tate. 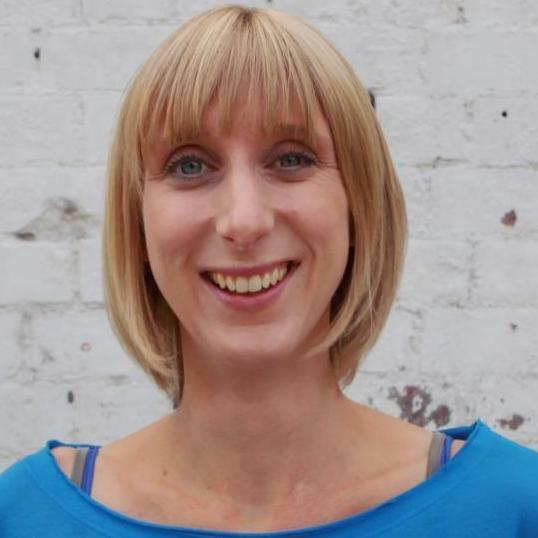 Lorna previously worked as a Producer for agencies in London and the South West, managing interactive projects for clients including British Council, BBC, Nike and Orange. Can entertainment content ever be as effective as resources specifically designed for the classroom? We go back to the classroom to discover how the TV shows, games and books we create to entertain are being used to teach children in surprising and inspiring ways. We discuss the benefits of using pure entertainment vs educational resources and explore how we can use this knowledge to enlighten future content development.